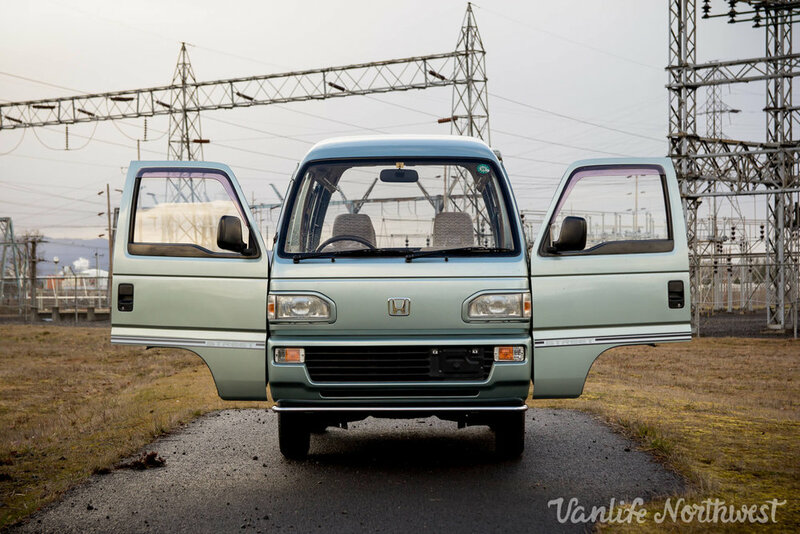 Don't let it's small stature fool you, this compact Honda is highly capable and spacious. 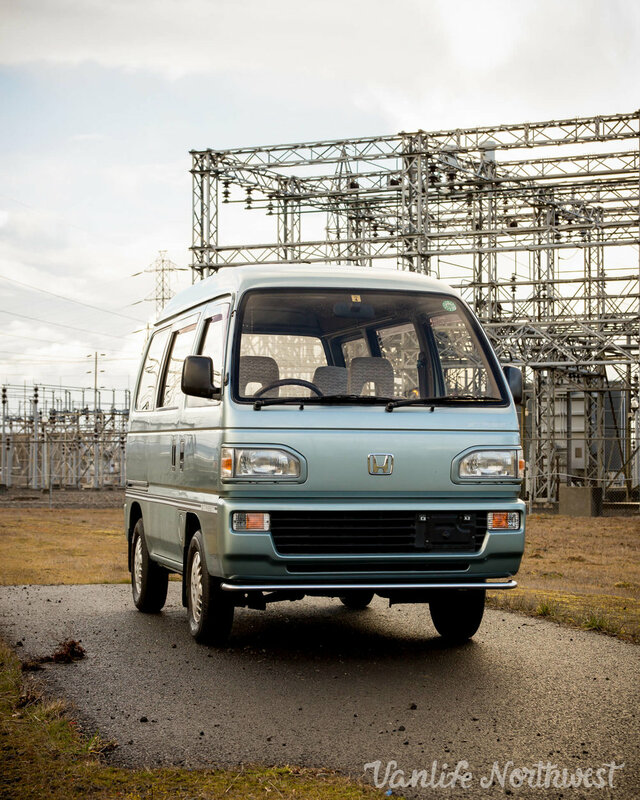 The 660cc gasoline engine is whisper quiet, and strong enough to propel you and this Kei class van around town and beyond. 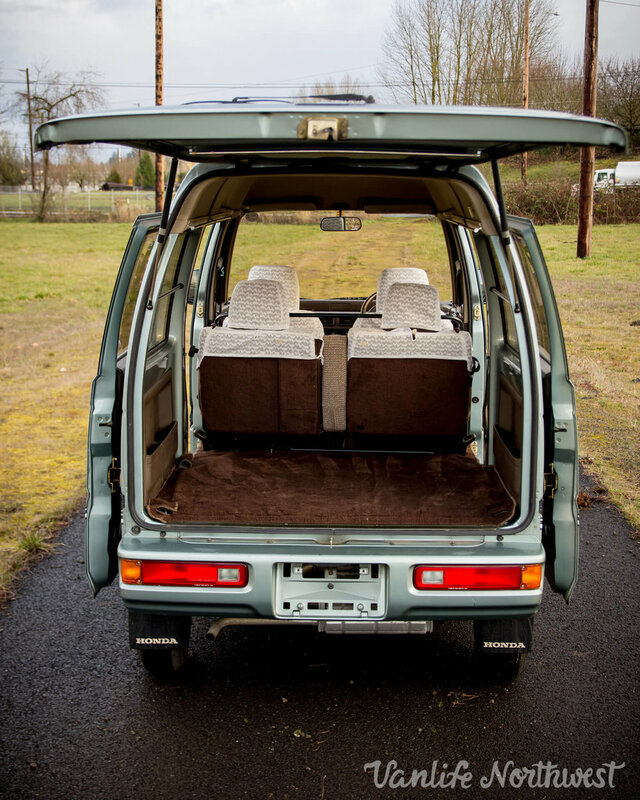 5-speed manual transmission and seating for four, this city-slamming adventure mobile is ready to roll. She clocks 45,000 original miles. She has received a full inspection, oil change, new tires, and an Oregon DEQ emissions inspection certificate. On top of all that, she has been detail cleaned and buffed. Sold with a clean Oregon title in our dealership’s name.